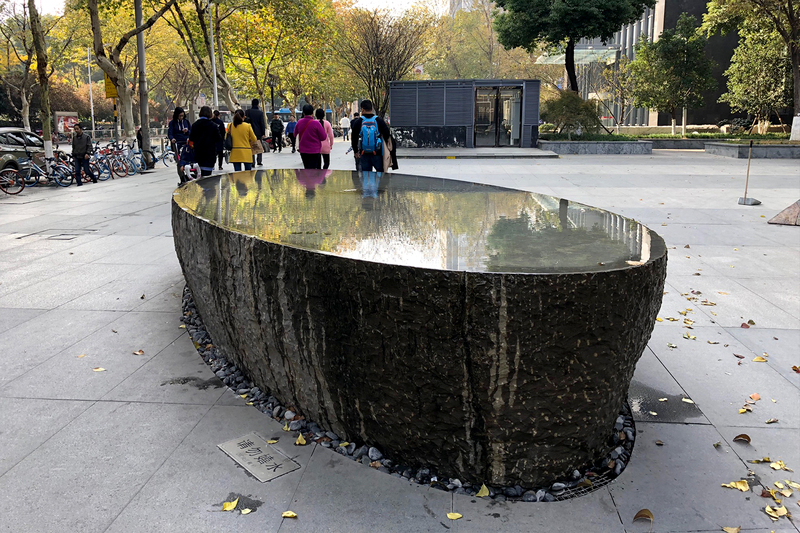 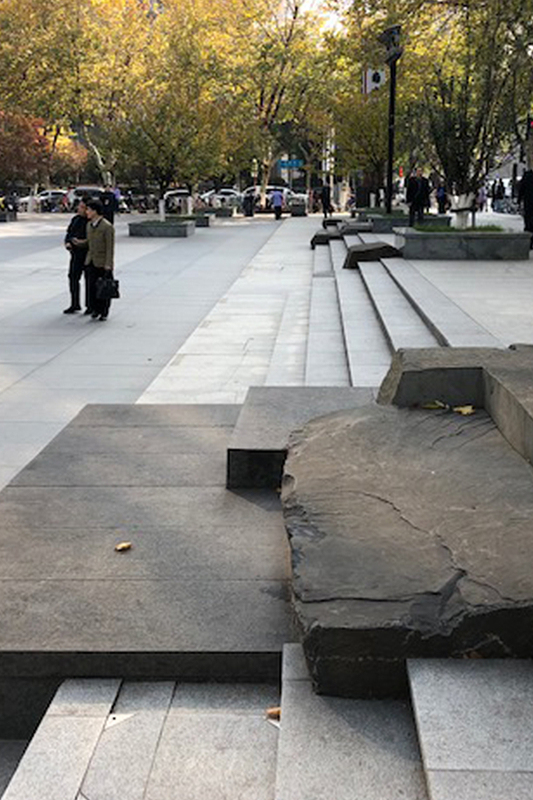 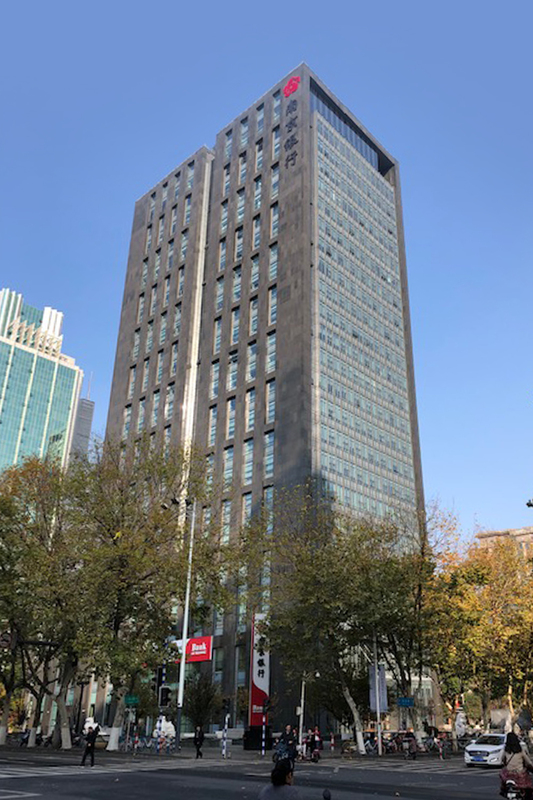 Located within the center of downtown Nanjing, the scope of work for this mixed-use development included an open space design that allows for visual and pedestrian connections with the new hotel, condominium and the headquarters for the Bank of Nanjing. 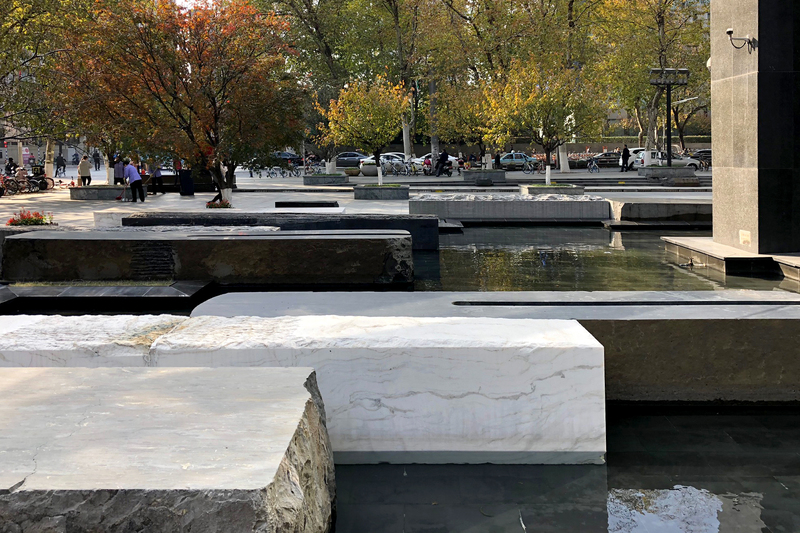 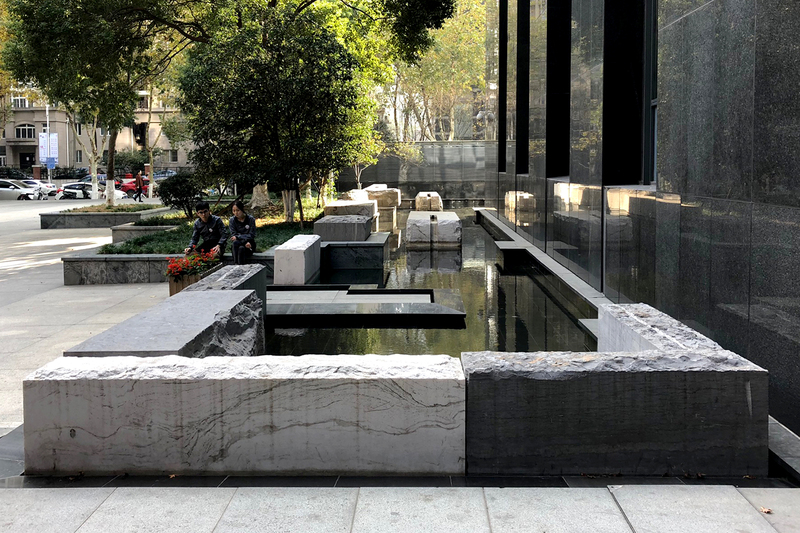 Within the plaza, the entry fountain defined by reflecting pools and large blocks of natural stone creates a strong urban quality as an entrance feature to the office tower. 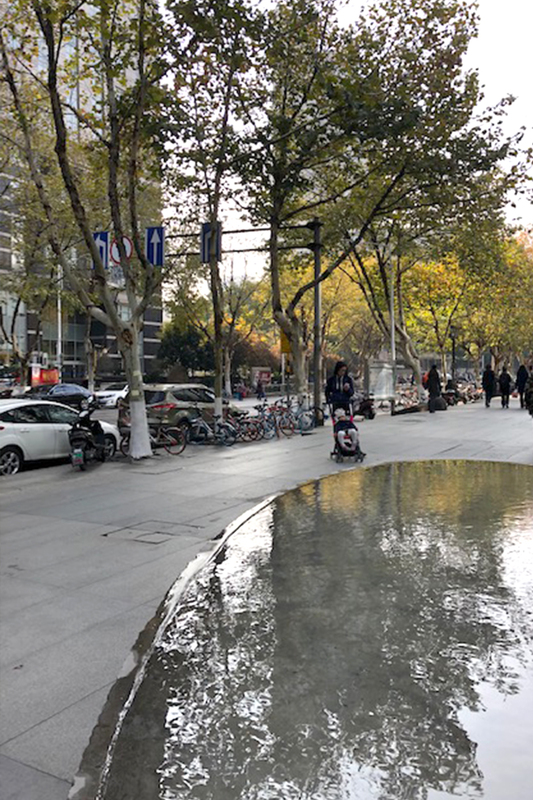 Other amenity spaces included roof top terraces for the condominium and courtyards adjacent to coffee shops and restaurants at street level.